Congratulations to members of the PSKC Competition Team! 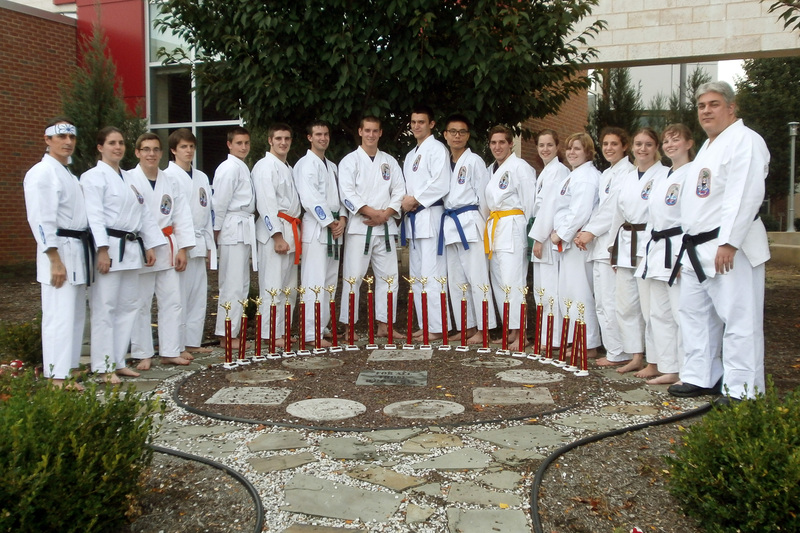 PSKC tied for 1st place in overall points earned at an open style tournament hosted by Young’s Tae Kwon Do in Bellefonte on October 5th. This entry was posted in Uncategorized on October 7, 2013 by Sensei Koszarsky.